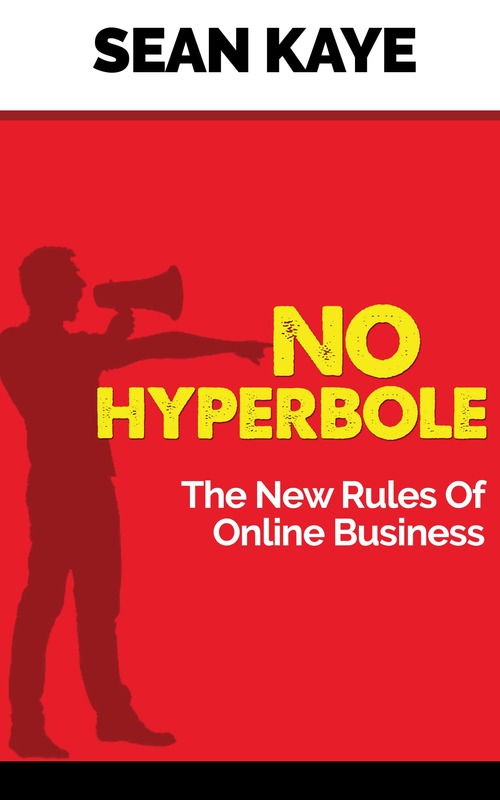 In my book, “No Hyperbole: The New Rules of Online Business“, I go through rules, idioms and maxims that I try and follow as I build and run my online businesses. I think having a set of foundational principles by which you operate is a critical piece of being successful. The first rule in my book is, “Be a Good Person”. That seems like a pretty simple thing and should be easy enough to follow. I just believe that if you act like a decent human being as much of the time as you possibly can and follow “the Golden Rule” (do unto others, as you’d have done unto you) then people recognize that and respond accordingly. It also makes the inevitable ethical questions that sometimes get raised in business easier to handle. If you view these decisions primarily through the prism of, “Is this the right thing to do and would I like it if I were on the other side of that decision?” then you’re more often than not going to do the right thing. Sociopaths don’t think like that. Sociopaths lack empathy, so the idea of putting themselves in the shoes of another person is a completely foreign concept. There are a number of other indicators of this pathology, but the reality, sociopathy is a “pop psychology” term for an antisocial personality disorder. Here’s the other thing, many successful business and political leaders could be deemed sociopaths. Their flexible ethics for personal gain and lack of empathy allow them to make decisions that cut against the grain of my “Be a Good Person” rule quite easily. For political leaders especially, they also readily make insincere apologies rather easily as a way of manipulating their intended audience to distract from their behaviour. Lastly, sociopaths are prone to make grandiose gestures of generosity again in a way to try and divert attention from their antisocial behaviour. Sociopathy is one of those states of being that straddles impulsive behaviour that’s difficult to control and a pathological pattern that is planned and executed. Speaking of sociopaths, Mark Zuckerberg got to sit in front of a joint committee session today in the US Senate. Let me start by saying, that’s never a place you want to find yourself. Staring down half the United States Senate who are sharpening their knives for you in one of the grandest theatres of all. I use the phrase, “one of the grandest theatres of all” because Senators are largely actors. They are masterful orators playing a carefully crafted role that they’ve hewed over the years to get to their position. Also, let’s not mix words here – the vast majority of those Senators are also sociopaths. They have been able to ascend to a position of incredible power through fierce competition while oftentimes saddled with extreme professional incompetence personally. The only way to overcome that competency limitation is by being a sociopath. So Zuck found himself in possibly the most uncomfortable situation he’d ever been in – sitting in his nice little suit on a booster seat, by himself staring down the barrel of 42 people who have spent a lifetime practising for moments like this. The most telling moment for me was when Senator Durbin (D-IL) asked Zuckerberg which hotel he was staying at and who he’d messaged over the past couple days. Zuck laughed and said he wasn’t comfortable sharing that information publicly. With two simple questions and a well-crafted reply, a Democrat Senator from Illinois gutted one of the richest people on earth in front of the world’s media. It demonstrated that really, everything Zuckerberg says about privacy is pretence, it’s a charade. He doesn’t value your privacy, he values his own – he wants to profit from yours. The other pivotal moment was when Lindsay Graham (R-SC) asked Zuck about the Bosworth memo. Zuckerberg said he was uncomfortable with it and didn’t agree with it but he tried to foster an environment at Facebook where differing points of view were played out. The problem is, Bosworth’s memo basically said that it was “ok” for Facebook to behave unethically and use opaque language in their platform to get more information out of people because Facebook’s mission of “connecting people” was more important than things like ethical behaviour or being honest with people. Lindsay Graham said he would have fired Bosworth, Zuckerberg defended him. Lindsay Graham, a man who I would not describe as a “Good Person” made Mark Zuckerberg and senior executives at Facebook look like sociopaths. At the end of the day, Mark Zuckerberg does was sociopaths do, he says things to try and make you look past his transgressions, he apologizes profusely with seemingly heartfelt “mea culpas” but when he was asked if he would support a law that enacted a “privacy bill of rights” for people under 16, he said he wasn’t supportive of that type of legislation. Mark Zuckerberg is smart, he’s rich and he’s successful, but the United States Senators unmasked him as a “bad person” with incredible finality. People will defend him, they mock the age of the Senators and some of their banal questions, but when you get past the subterfuge, a young man, well coached, wealthy beyond imagination sat in front of 42 US Senators and said that he didn’t support a law that protected the privacy rights of children because ultimately, it would cost him money. Will this be the end of Facebook? Of course not. 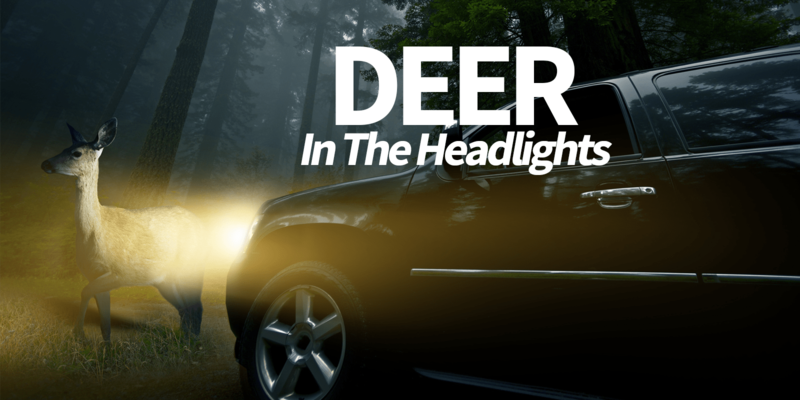 Will their business be damaged? Not in the long-term because money talks and despite all the hand wringing and teeth gnashing, Zuck isn’t going to proactively kill the golden goose. But Mark Zuckerberg was laid bare today in front of the world as a bad person. I should send him a copy of my book.